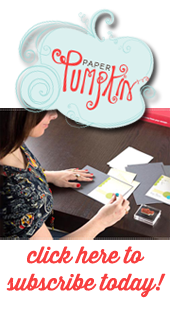 Kick off your cardmaking & scrapbooking at my Stampin' Up! Sale-A-Bration Pre-Game Party on Superbowl Sunday, February 2nd from 2pm-5pm. 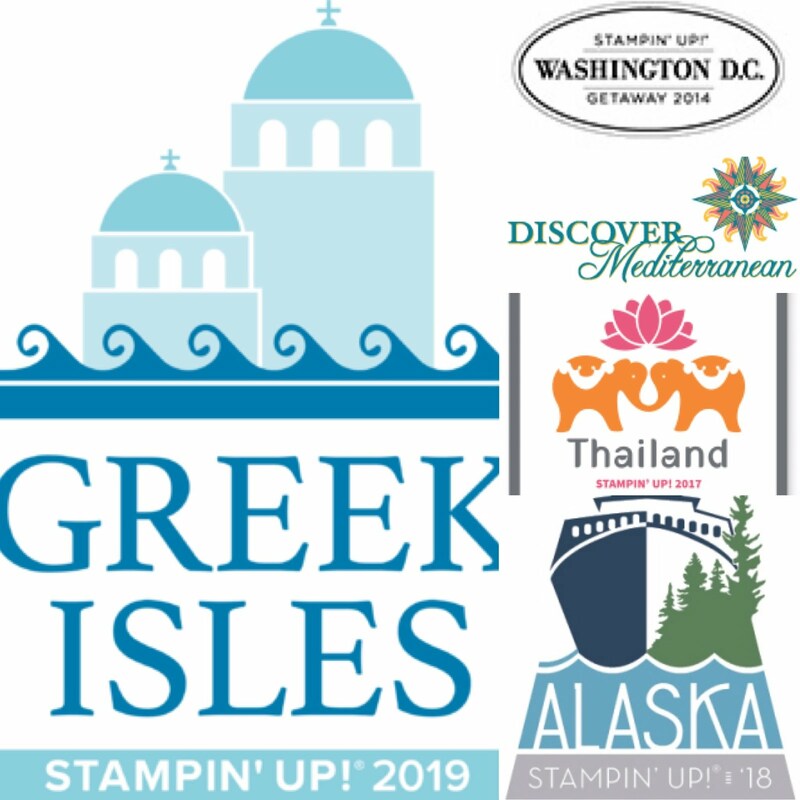 Fee: $15/person or Free with a $30 order. Place a $50 order and receive an additional set of Free projects! 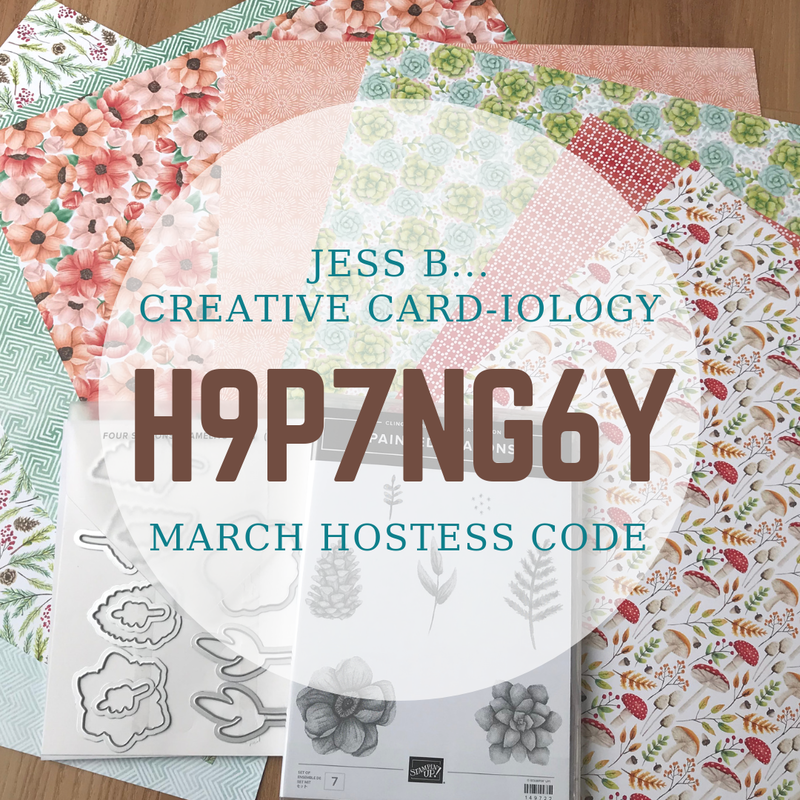 *Creative “Card”iology Team members and Hostess Benefits Club members may attend for Free. 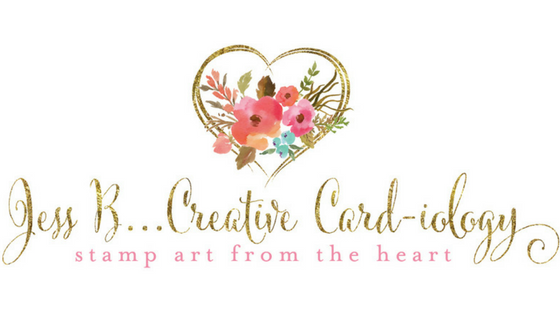 You will receive all supplies to complete 3 cards with envelopes &/or a scrapbook layout. The super sale begins on Tuesday, January 28th. 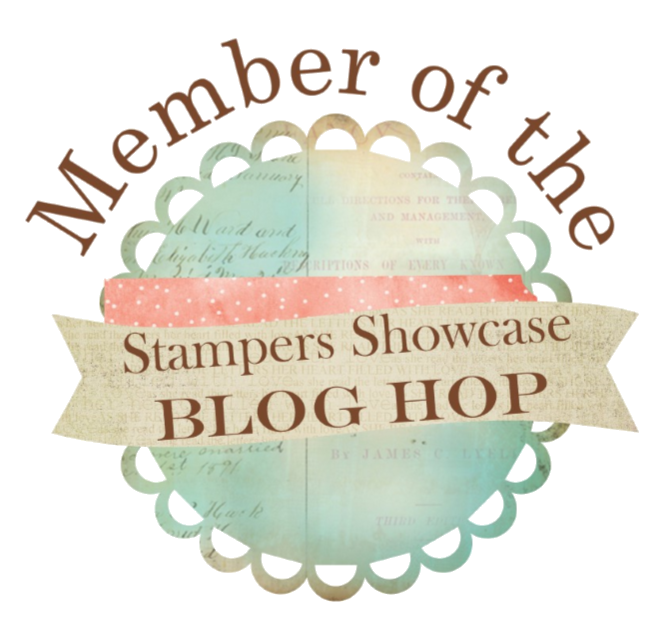 For every $50 Stampin' Up! product you purchase you get to choose a free Sale-A-Bration item for Free! Click on the brochure pictured below to view all the exclusive new Sale-A-Bration products.